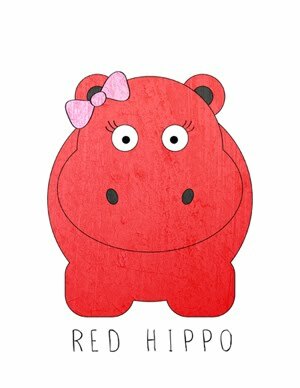 Red Hippo: portrait, 20 & 21 of 52.
easton: he loves taking bathes. bathes are his happy place. sailor: sailor boy's eyes are starting to look so green. he's beautiful.